New Delhi: Mendy Electronics and Communications LLP, the first television company which has worked under the ’Make in India’ initiative is all set to bring Led Smart TV for the Indian users. 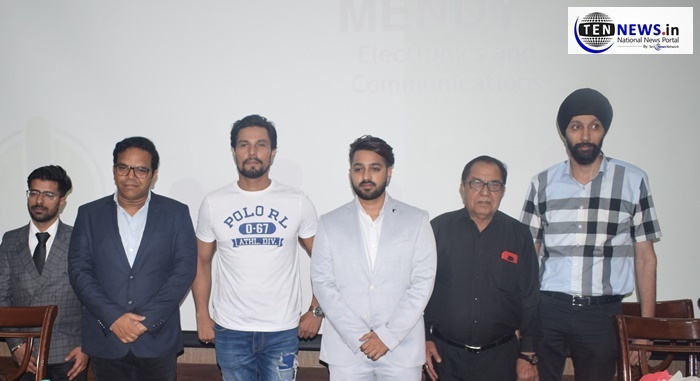 The range of exciting LED Smart TVs in India will be unveiled at Pacific Mall, Tagore Garden on March 31st 2019 by the well known B-town actor Randeep Hooda. He will be there to unbox the unlimited new range of smart LEDs including 32 inches, 40 inches and 55 inches in the unbelievable prices. The products being launched are well blend with Internet and interactive Web 2.0 features which enables the users to browse internet, stream music/videos, access various internet streaming applications such as Youtube, Amazon Prime and Netflix added to that it also consists of voice search, built in Wifi Google play.